expert hands of Shana and Gavin Miller. gateway to BC’s Naramata Bench. wine and cheese, all year round. Winemaker Gavin Miller believes great wine is grown in the vineyard. Our 7.2 acre Naramata Bench vineyard is meticulously farmed without the use of chemicals or pesticides. 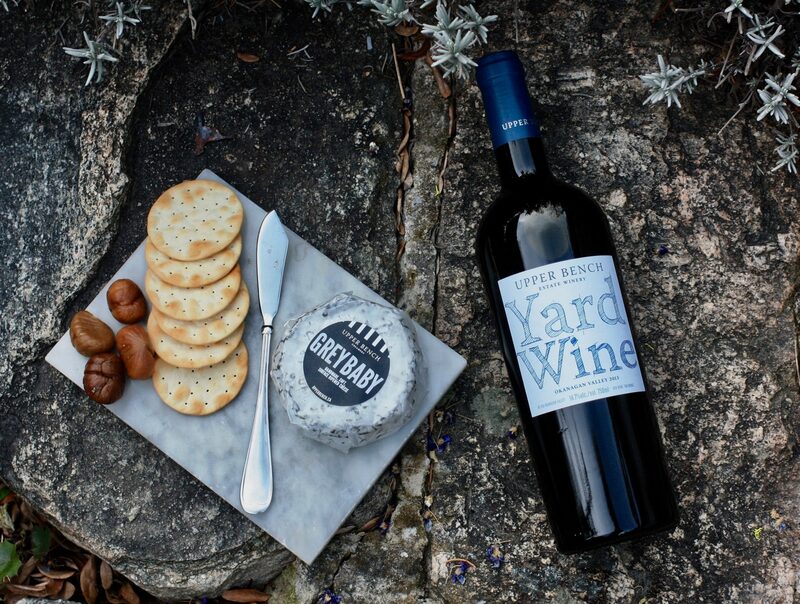 We lovingly craft 5 different washed-rind, brie, and blue cheeses, which pair beautifully with our food-friendly wine. 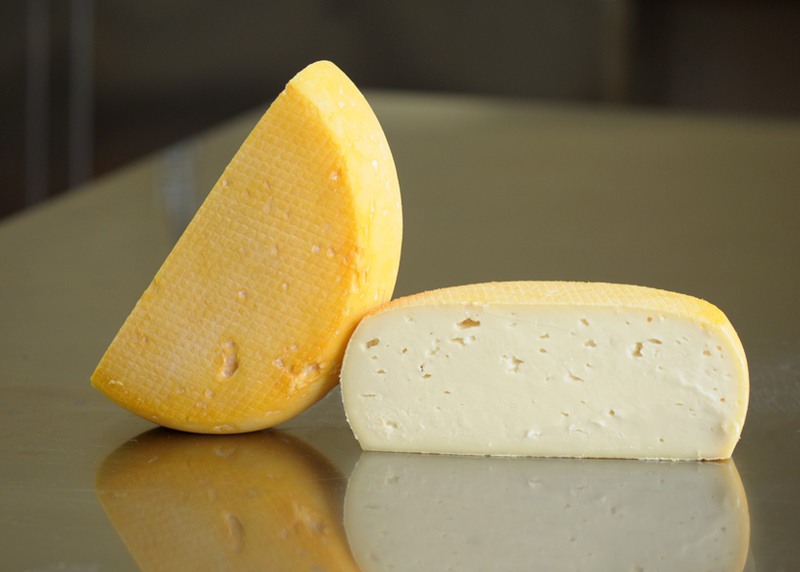 Come by on Wednesdays and Fridays to take a peek through our Creamery window and see the cheesemakers in action. Come in during the summer months for hand-made pizzas from our custom, wood-fired pizza oven. All of our pizza feature Upper Bench cheese and fresh, local ingredients. Daily specials with wine pairings are available every day. Quarterly Shipments of wine and cheese, 15% discount on all wine purchases, access to specialty cheeses and exclusive wines, free tastings, and much more. 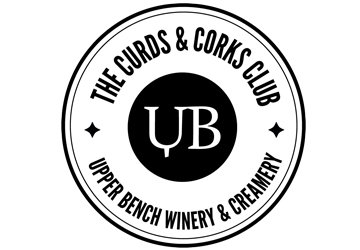 "Curds and Corks provides an unprecedented taste treat of excellent wines and cheese all in one place. 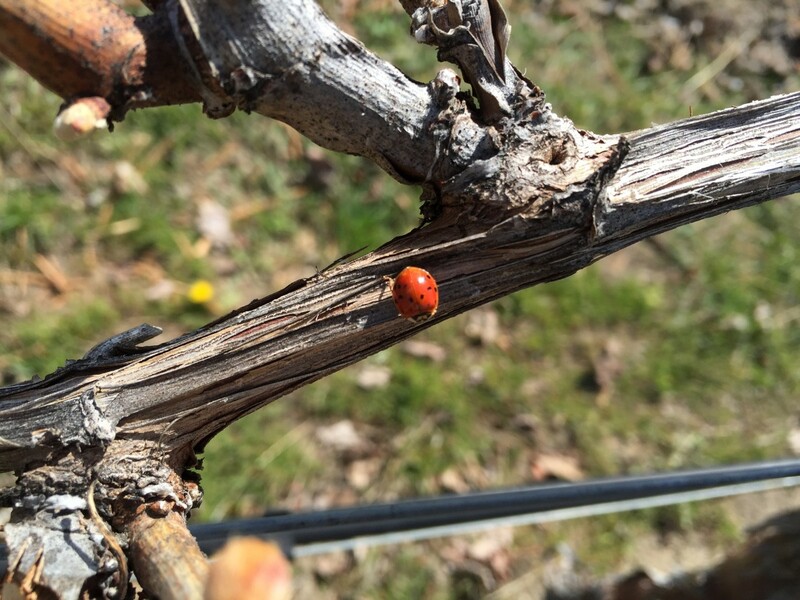 We were hooked the first time we visited the winery in Penticton and have been members since, always excitingly looking forward to the next quarterly surprises." "Gavin, Shana, Sarah and all the staff are down to earth good people who pull off great wine and cheese as well as events to honor members creating a nice community." "Wonderful pairings with fabulous wines and delectable cheeses! 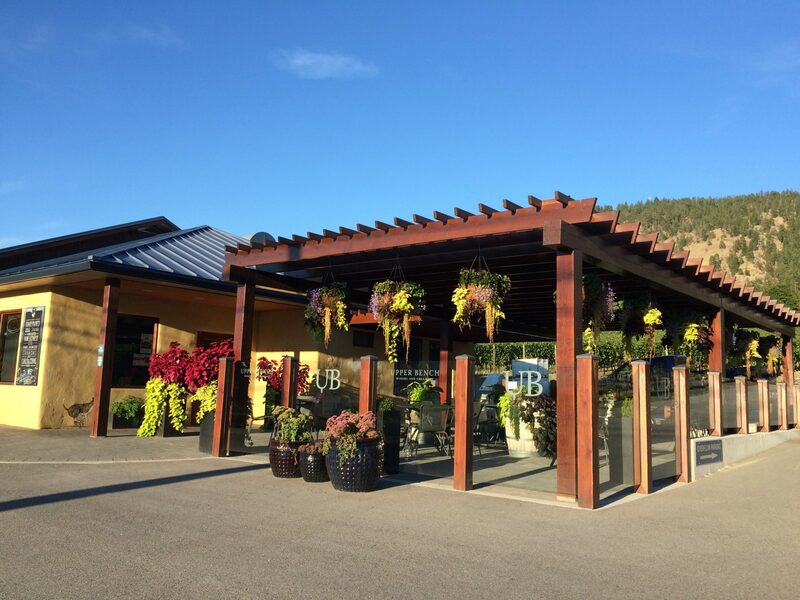 Upper Bench is a marvel, a treasure among the many wineries on The Naramata Bench." "Gavin, Shana, Sarah and the entire crew at Upper Bench are warm and welcoming. 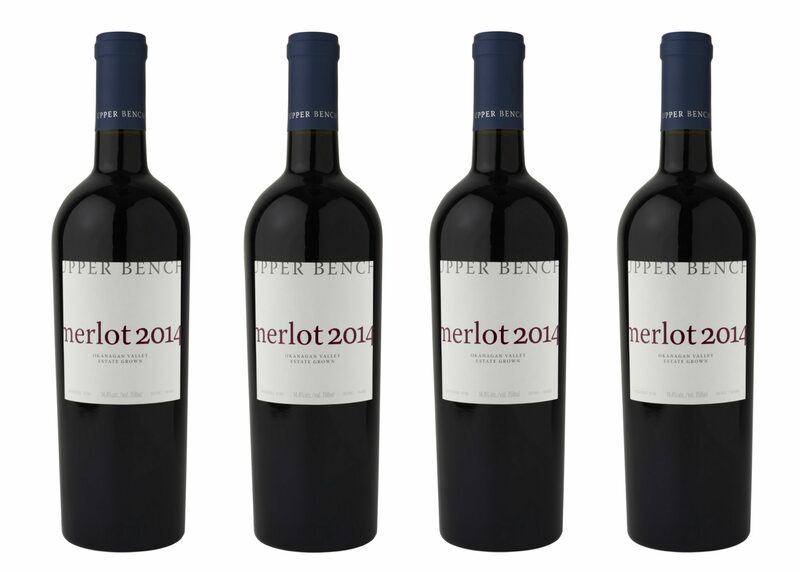 We belong to several wine clubs in the Valley but Upper Bench is "the cream of the crop".... Thanks for making our experience so much fun."